HP invites you to improve the way you connect and communicate, work and play. 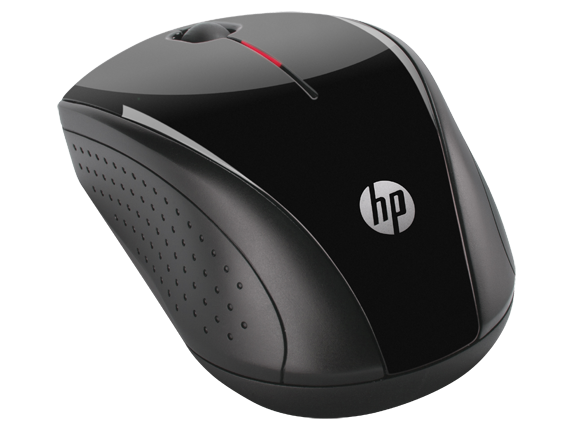 Built with strict HP standards and guidelines, this world-class HP Wireless Mouse effortlessly blends sleek, modern design with life-enhancing, advanced features. 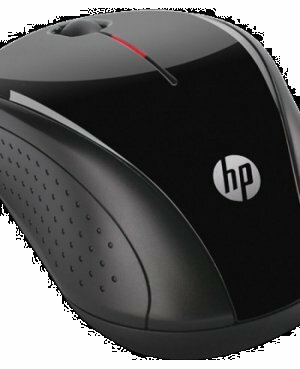 Premium HP standards: 70 years experience. Strict quality control. 1 of the world’s leading notebook manufacturers. HP delivers cutting-edge products built with some of the industry’s toughest standards to enhance the way you connect & communicate.